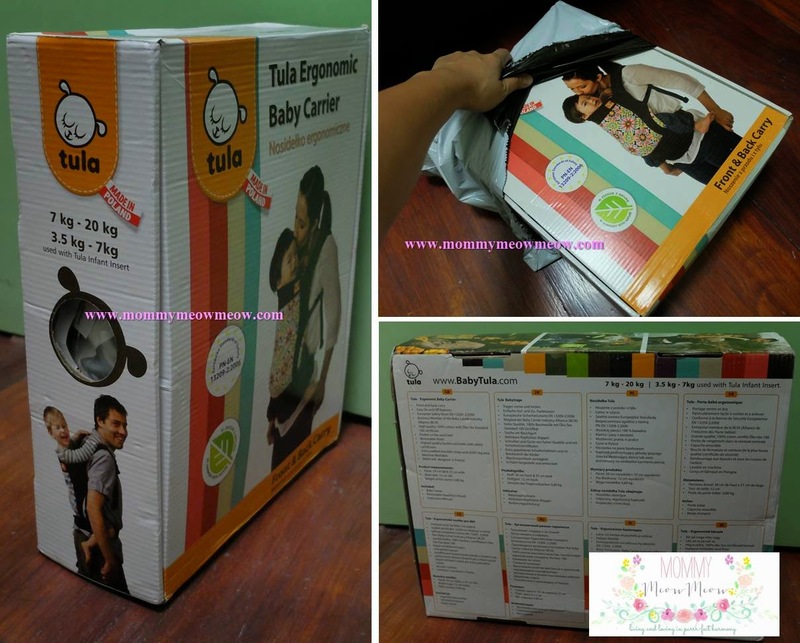 First look: Unboxing our Tula Baby Carrier! 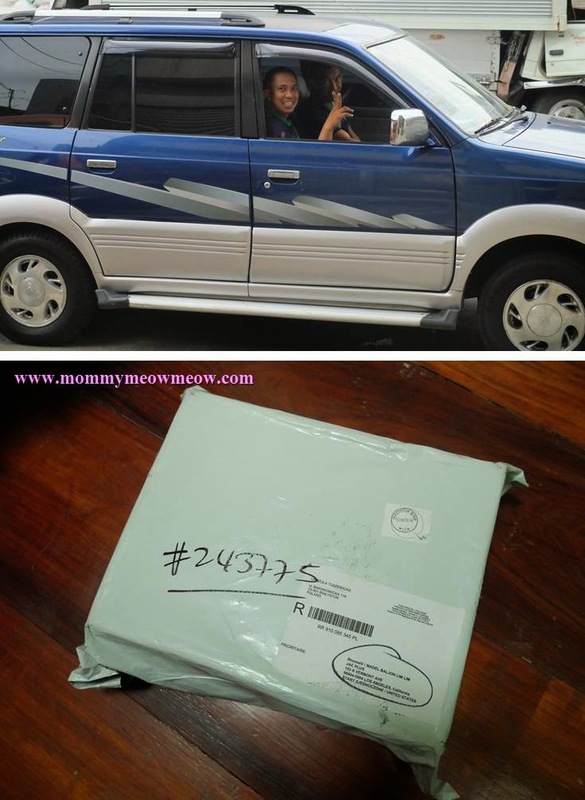 ~ Mommy Meowmeow! 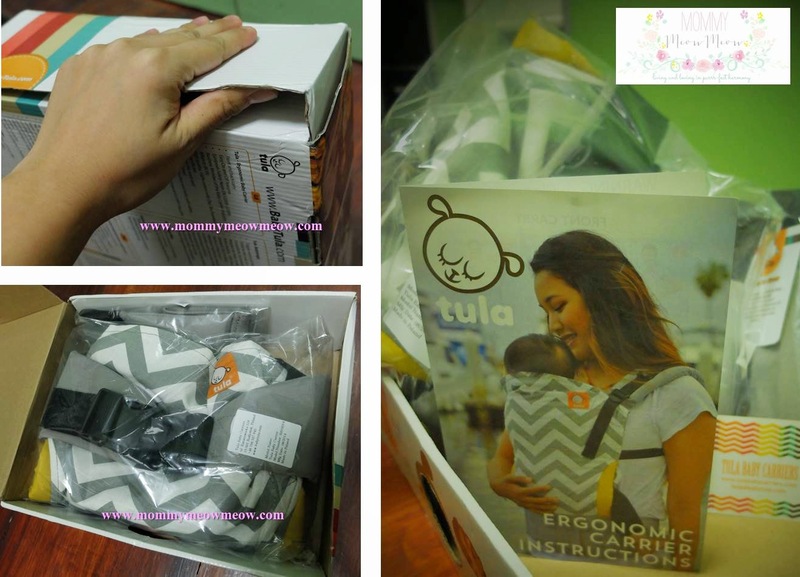 First look: Unboxing our Tula Baby Carrier! All the way from Poland. 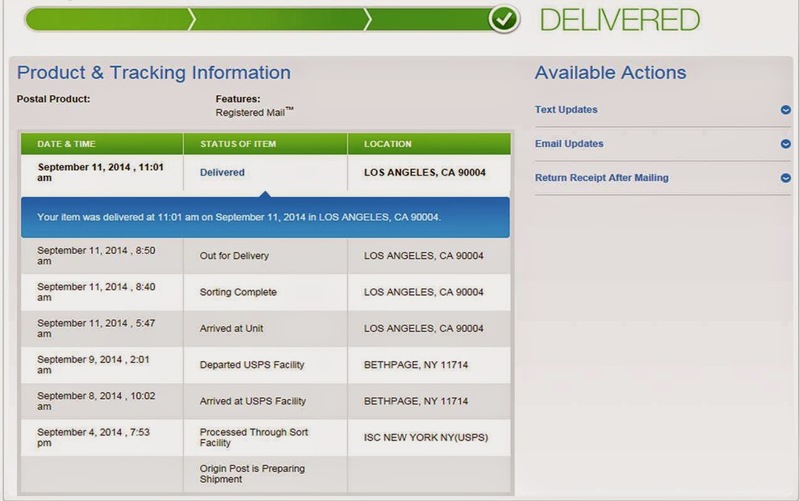 My, my...have you traveled far! 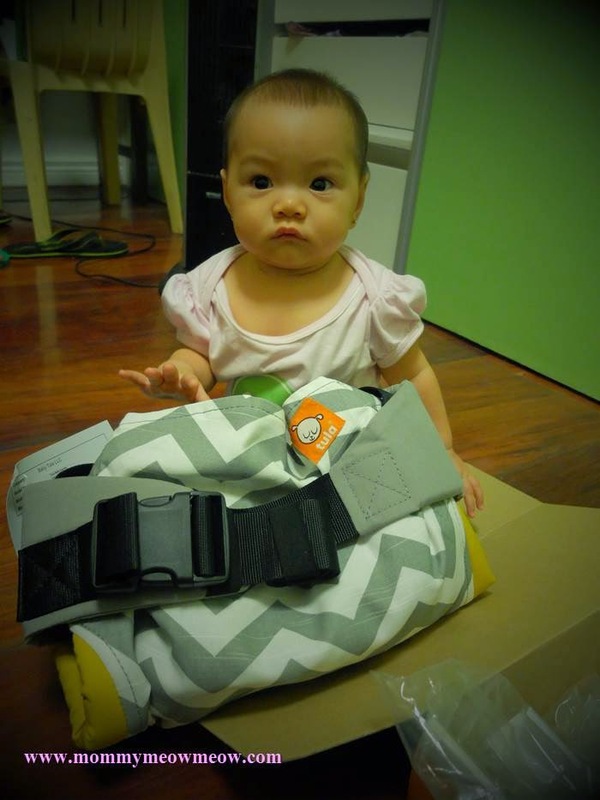 Johnny Air Cargo (JAC) Kuyas just delivered our fluffy mail!